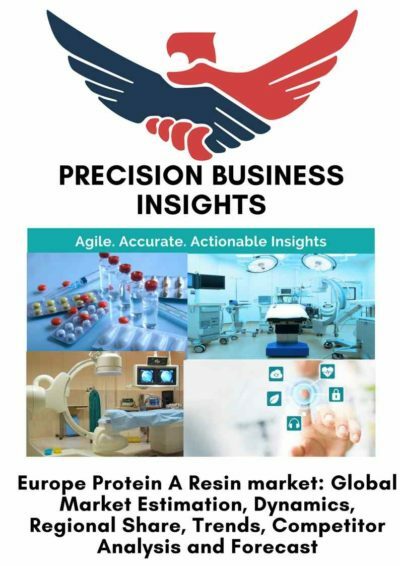 Europe Protein A Resin Market report gives comprehensive outlook on protein a resin usage across the regions with special emphasis on key countries such as Germany, France, U.K, Italy, Spain, Russia, and Poland. The report on Protein A Resin market gives historical, current, and future market sizes (US$ Mn) on the basis of device type, application, end users, and country. 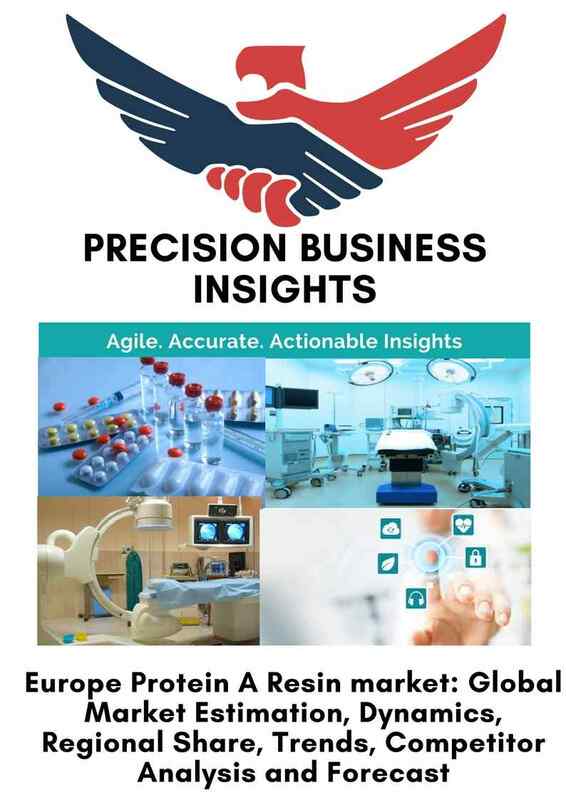 Europe Protein A Resin market report presents the market dynamics elaborately to identify the current market trends & drivers, future opportunities and possible challenges to the key stakeholders operating in the market. In addition, Europe Protein A Resin market report includes the competition analysis with vividly illustrated the competition dashboard to assess the market competition. 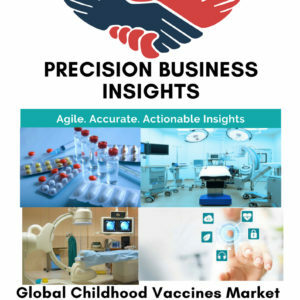 Moreover, PBI analyzed Europe Protein A Resin market to better equip clients with possible investment opportunities across the countries (Country Investment Hot-Spots) and market unmet needs. 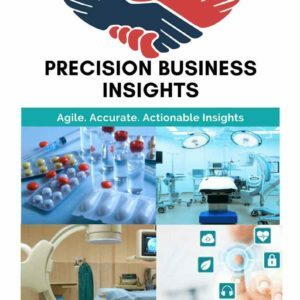 Key stakeholders of the Europe Protein A Resin market report include component suppliers, manufacturers, marketers, hospitals, physician offices, policy makers, and healthcare service providers, who are engaged in usage and advocacy of Protein A Resin. Europe Protein A Resin market was valued around US$ 110 Mn in 2016 and poised to grow around 9.0% CAGR over 2018-2024.